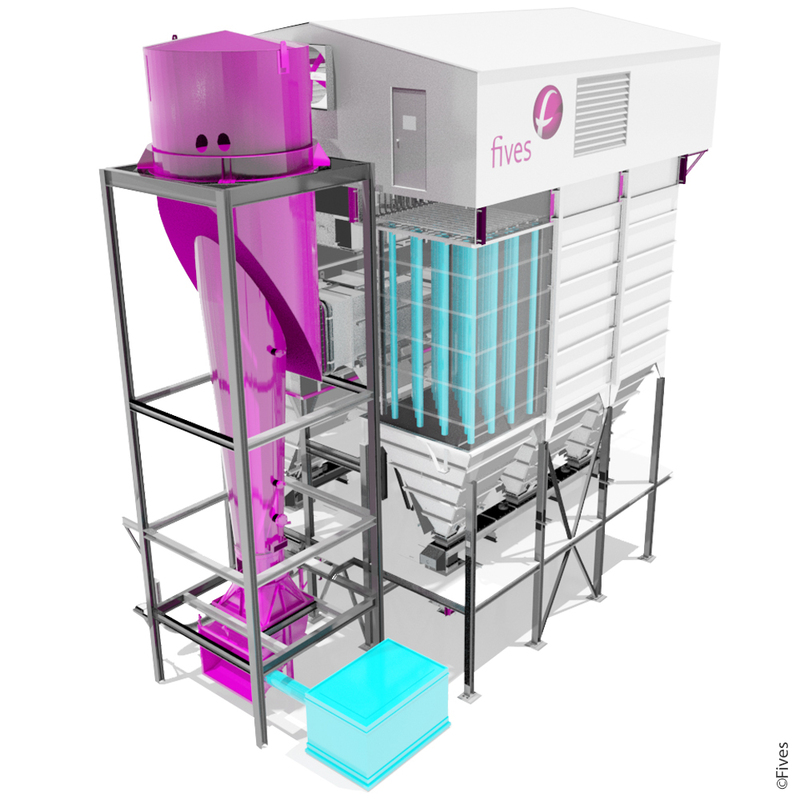 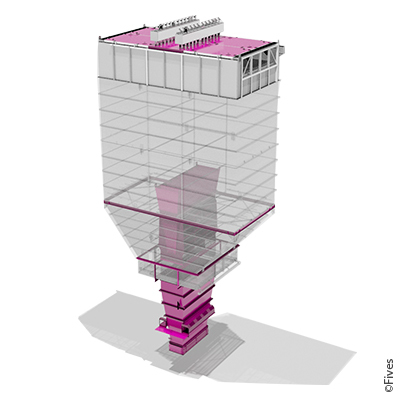 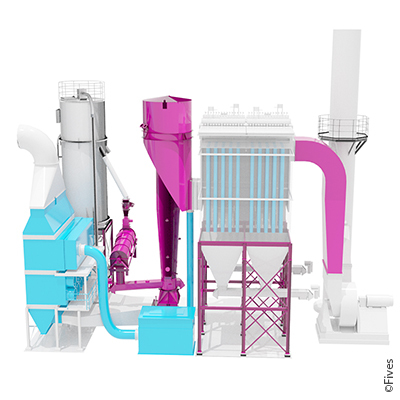 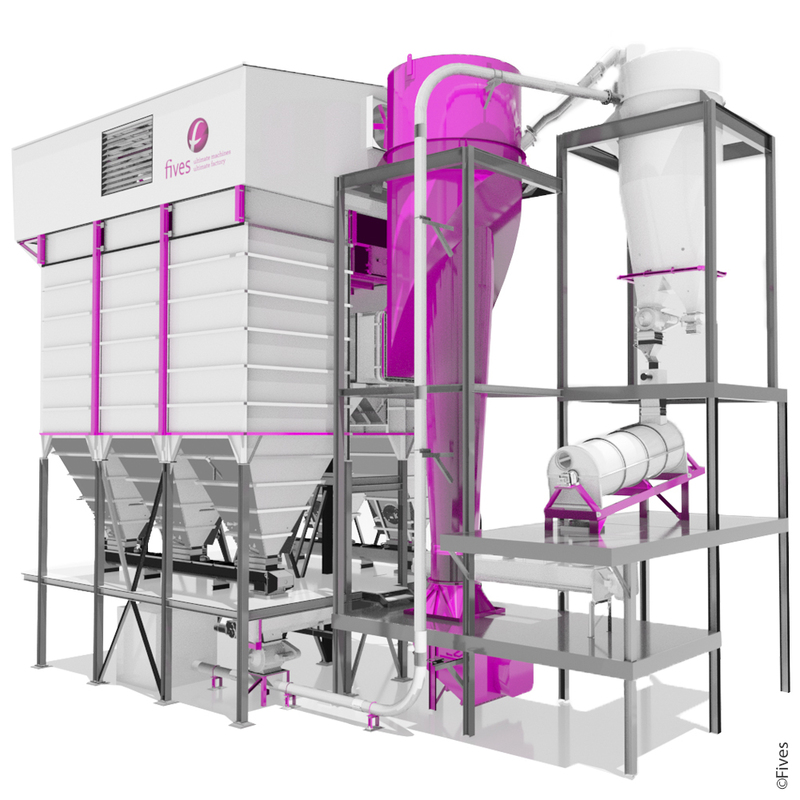 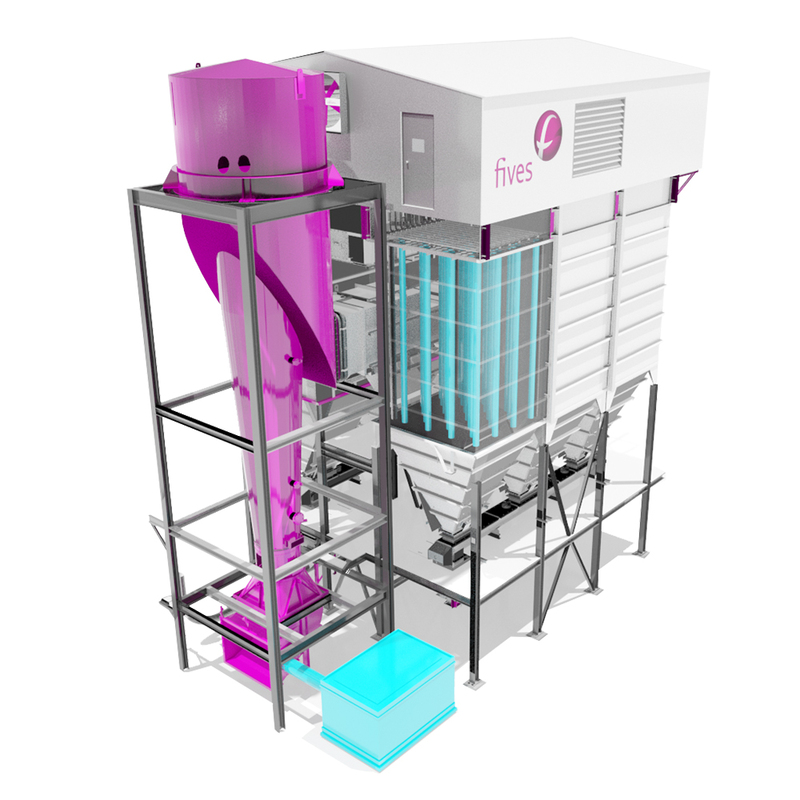 Fives' Dry Scrubbing solutions consist in combining proprietary reagent injection systems with a bag filter to control a wide range of pollutants. 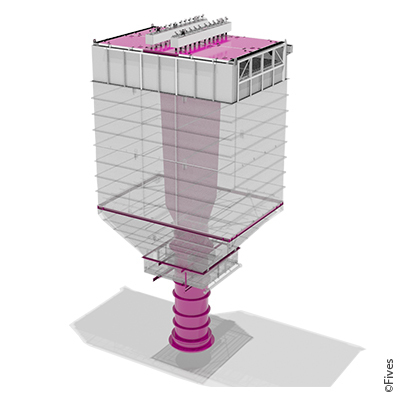 The main pollutant removal takes place in our Venturi reactors. 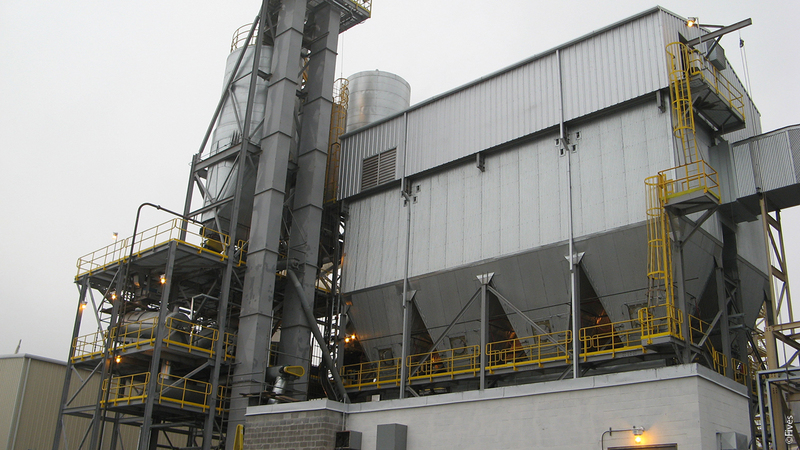 Formed around the bags, the filter cakes provide a secondary stage of scrubbing to reach very high efficiencies.